Anyone who has a business or a company with a lot of people who are responsible for completing different tasks may face a risk of error or irregularities in the business. The audit is the best solution to point out all these errors if you have your company in Dubai. It can be very beneficial for a company as it will improve the efficiency of the business. The management will better understand the working and financial system of their company. The stakeholders, supplier or the financers will know that the risk is properly assessed and effective strategies are being used to overcome them. With the help of the auditing process, the employees will know the financial area which needs improvement and the way in which this improvement will take place. Having an audit in your company will also lessen the risk and then the cost of capital. Mostly higher authorities relay on the data which is provided to them by the management. This data is needed to make a crucial decision about the future plans of the company. There is a high chance of error in the data collected and audit is needed to remove that error. 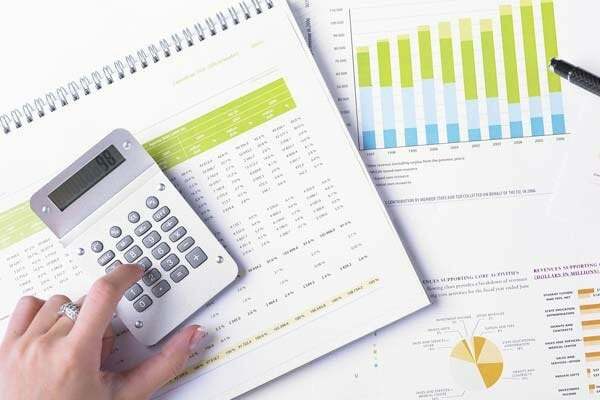 The audited financial statements are important for the success of a company because they provide accurate and timely information about the financial situation of a company. The management will know that the auditing committee will highlight the errors, whether they are intentional or unintentional. Researches show that the companies who undergo the audit process are more profitable and have better management system as compared to the companies who does not have the annual financial audit. Selection of a perfect company which will provide the auditing services is a crucial thing for the success of your business. Experienced auditors have a lot of expertise in the field and they will perform the process in a better way. They will also help you identify the small opportunities which can form as a major improvement in the near future. The auditors are trained in a way that they focus on the tightening and improvement in the business processes. This process will reduce the amount of risk in the financial data. An auditor is the one who will provide you with the unbiased suggestion apart from his likes and dislikes. The company may apply some strategies for so long that they become dangerous for the internal control. The auditor will help you identify these type of hazards. By avoiding them, you will be able to develop a new and more effective system of strategies for your business. The auditing process is a short term sacrifice for a long term reward. Once the audit has done properly with the cooperation of the management and the auditor, your business may become more profitable with very less risks.